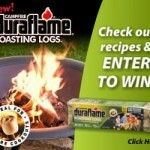 Win a Season’s Supply of Duraflame Logs or a Kindle Fire! 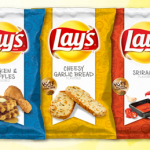 You are here: Home / sweepstakes / Win a Season’s Supply of Duraflame Logs or a Kindle Fire! Cooler temperatures have already arrived in some areas! Keep yourself warm this winter and win a season’s supply of Duraflame logs! I love these things because they make it SO easy to start a fire! We even used them to start a campfire when we went camping this weekend! SWEEPS: Win a fire pit and FREE Duraflame logs! 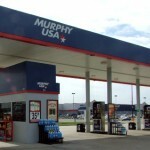 Win Shell Gas for you and five friends for a YEAR! 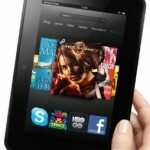 Amazon Giveaway: win one of 500 Kindle Fire HDs!